Born into a fog-ridden south London slum in 1931, Eileen Killick quickly learned to look after herself. Her brothers were wayward, her mum had TB and her dad was working all hours on the railways. 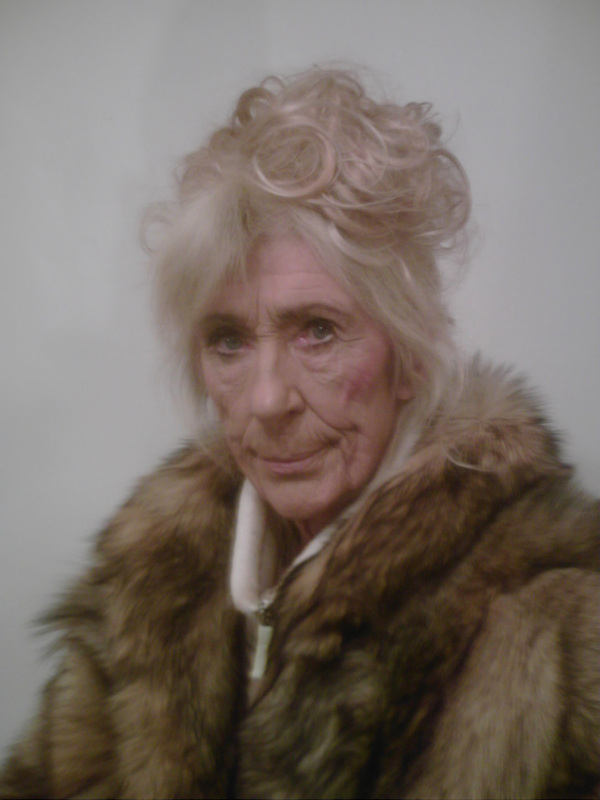 By the time she was fourteen she had survived the Blitz, a spell in a care home and her mother's death, but she craved excitement, embarking on shoplifting sprees, liberating fur coats and rolling toffs up west with notorious 'queen of thieves' Shirley Pitts. Eileen soon found herself in borstal, put to work building roads like a navvy. Known as 'Kill', she had a reputation as one of the hardest woman behind bars. Then, in the 1950s she met and married career criminal Harry 'Big H' MacKenney, and she was soon fraternising with the toughest, most colourful characters in the London underworld. She went on to have four children, whom she loved and protected, but life was extremely tough and Eileen fell back into her old ways, thieving and fighting to make ends meet. The 1970s brought police corruption and brutality to Eileen's doorstep. When Harry was banged up, Eileen carried on the 'family business' alone and found herself on the wrong side of the law - again. Yet throughout a catalogue of trouble this defiant London bad girl of the old school always kept her defiant sense of humour. 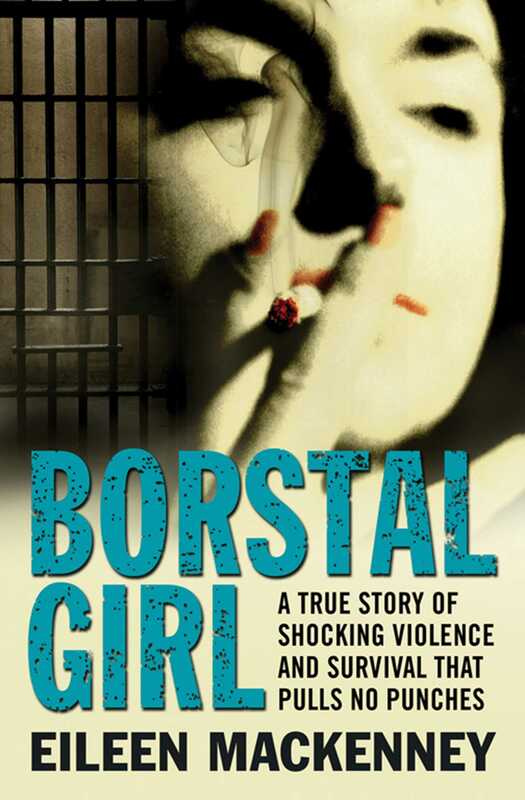 Borstal Girlis a true story of shocking violence and survival that pulls no punches, but it is also a secret criminal history of a London long past. There is no other female memoir like it.